Email: Emily.Hall@providence.orgEmily Hall, DO, Pediatrics; she studied at the University of Vermont and Concordia College in Moorhead, Minnesota and attended medical school at the West Virginia School of Osteopathic Medicine. She completed her residency at the University of Minnesota. 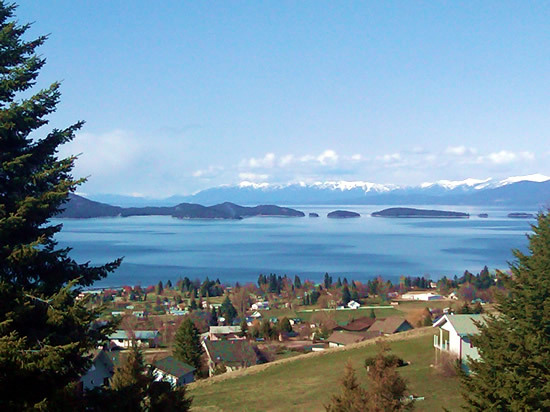 Dr. Hall has been a physician in Polson since 2016. Her hobbies include backpacking, kayaking, gardening, Nordic skiing and competing in triathlons. 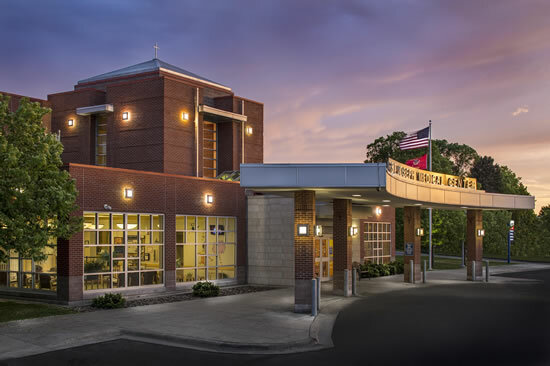 Built in 1959 and remodeled in 2000, Providence St. Joseph Medical Center is located at #6 13th Ave East, Polson.Â This 22-bed critical access hospital in Polson offers outstanding primary and specialty care. St. Joe’s offers a wide range of specialties including a 24-hour emergency department, obstetrics and gynecology, family practice, orthopedics, general surgery, rehabilitation, laboratory services, diagnostic imaging, full service inpatient and retail pharmacy, nutrition and social services. Specialty services include cardiologists from the International Heart Institute of Montana, oncologists from Montana Cancer Specialists in the Klein Cancer Center, pediatrics and audiologists from Missoula Vibrant Hearing.Â The services of two board certified OB/GYN physicians at the Medical Center make it possible to cover all of a woman’s healthcare needs. The Nesting Place birthing center offers many amenities such as homelike patient rooms to make the birthing experience comfortable and peaceful. The walk-in clinic is available 7 days a week from 8 AM to 7 PM. The medical center also supports the Providence St. Joseph Medical Clinic located 11 miles south in Ronan. 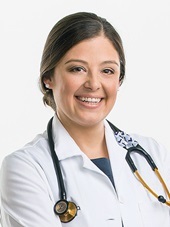 This clinic provides primary care medicine. 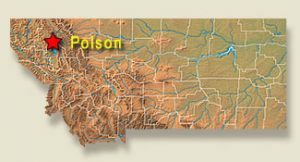 Polson is located on Highway 93, 69 miles north of Missoula and 51 miles south of Kalispell. Driving distance from Seattle to Polson is 486 miles. Average daytime temperature in January is 34 degrees F and the daily summertime temperature averages 81 degrees F.